It was probably the worst kept secret in NASCAR. 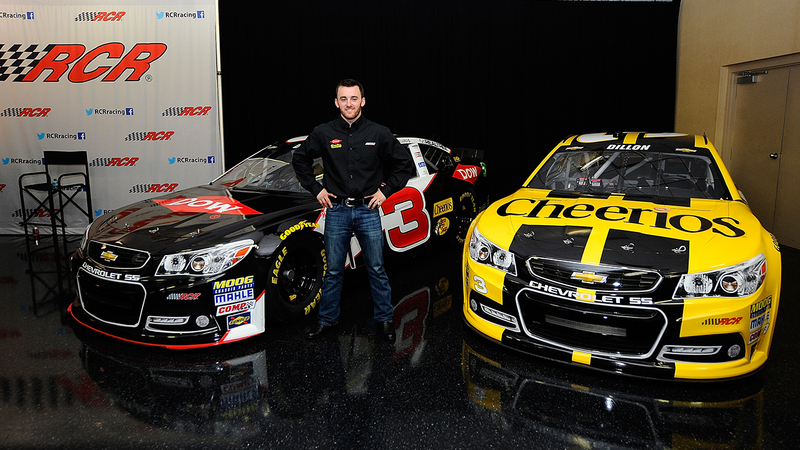 Today, Richard Childress Racing officially announced that the No. 3 is returning to the Sprint Cup Series and Austin Dillon will be behind the wheel. There’s no denying that Dale Earnhardt’s success has escalated the No. 3 to legendary status. 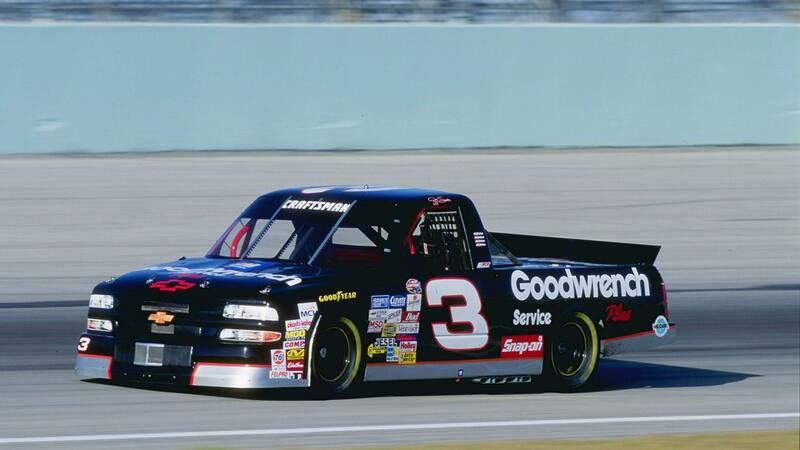 But "The Intimidator" wasn’t the only one to drive the iconic number. Last September – when rumors began swirling about the possible return of the number – Shake and Bake’s Jay Pennell recounted the history of the No. 3. Here’s a refresher. 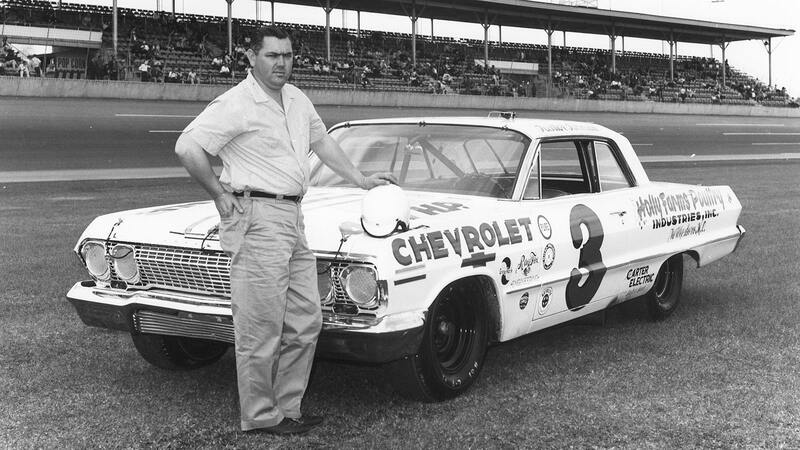 Junior Johnson was one of the first drivers to use the No. 3 in NASCAR. 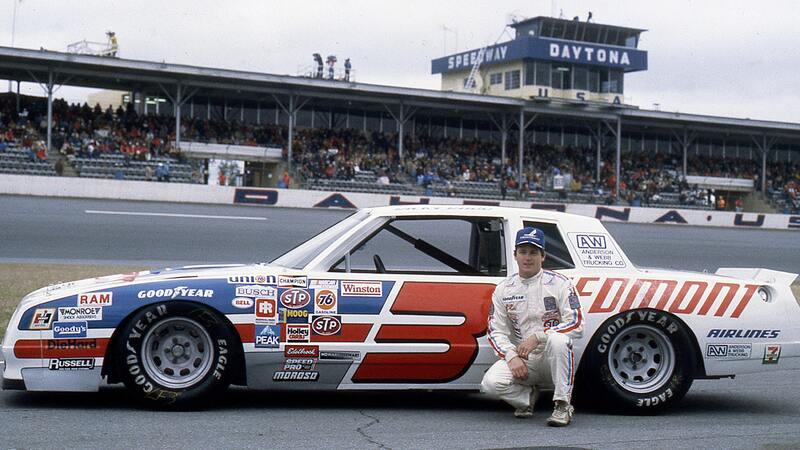 As an independent driver/owner, Richard Childress drove the No. 3 after changing his number from No. 96. After he left the driver’s seat, Childress put Ricky Rudd behind the wheel of the No. 3. 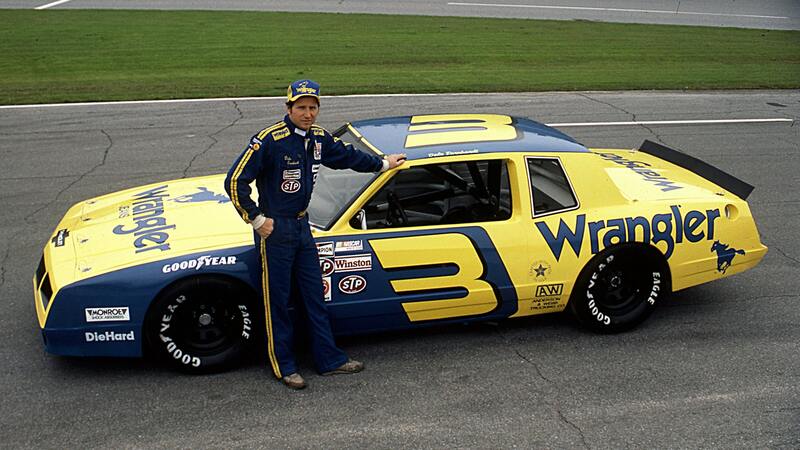 Once Earnhardt Sr. returned to RCR in 1984, he made the No. 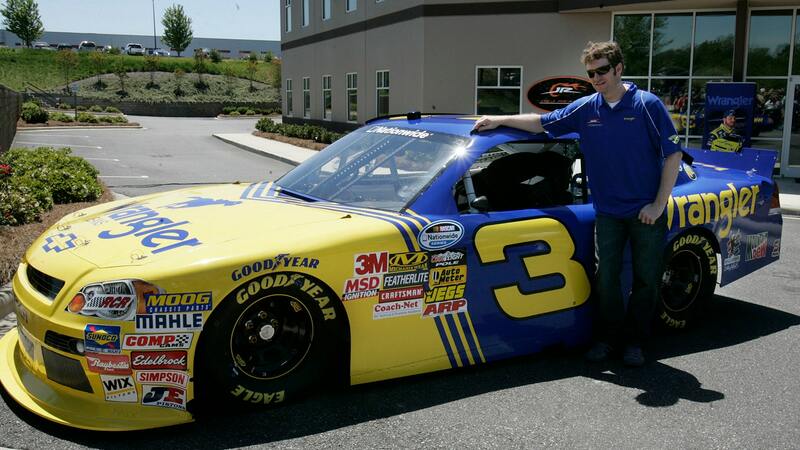 3 Wrangler car successful with two Sprint Cup titles. 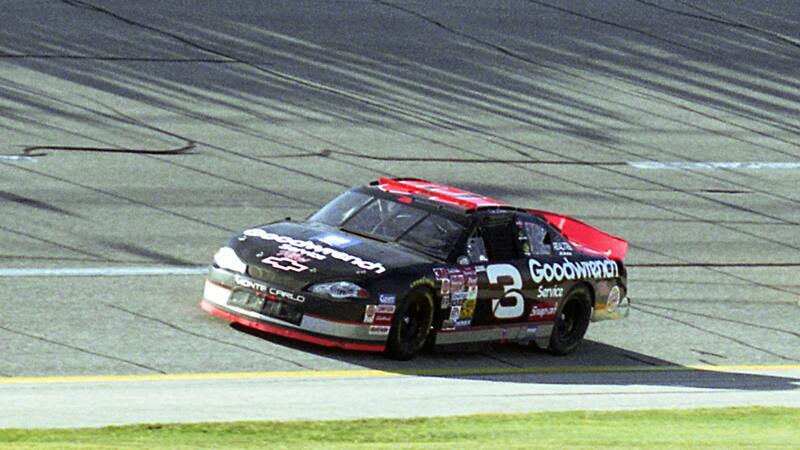 In 1988, Earnhardt and Childress switched to the now iconic black No. 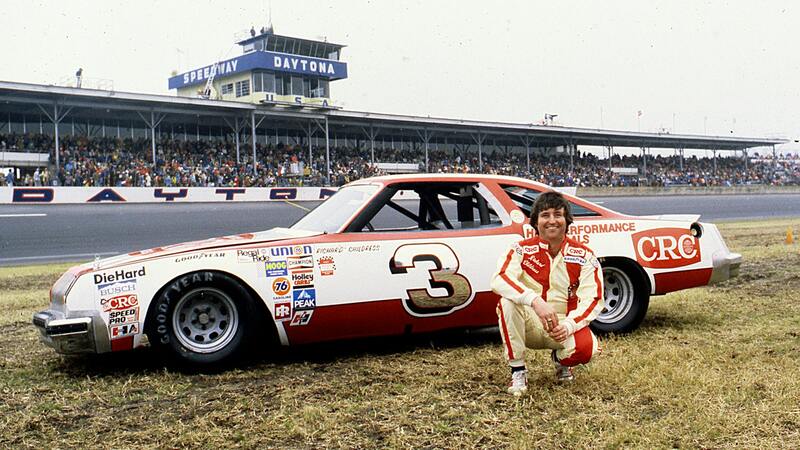 3 car that produced five championships and brought fans to their feet each week. Both Mike Skinner and Jay Sauter drove the No. 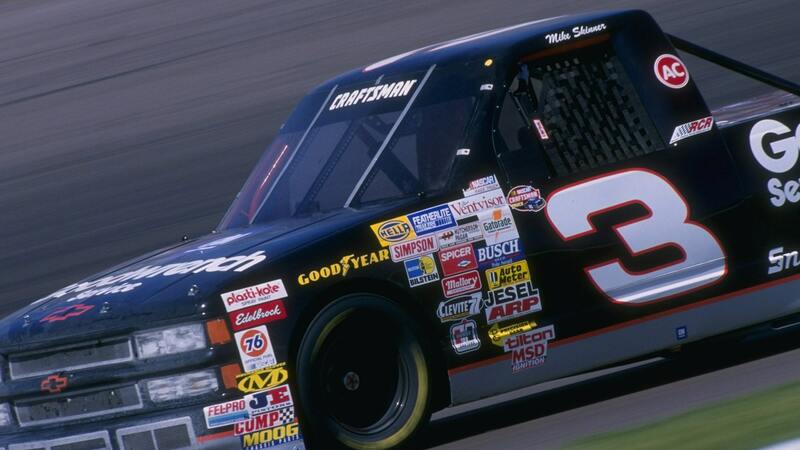 3 in the NASCAR Camping World Truck Series in the 1990s. Dillon’s younger brother Ty has also had success in the No. 3 truck. Dale Earnhardt Jr. drove a throwback No. 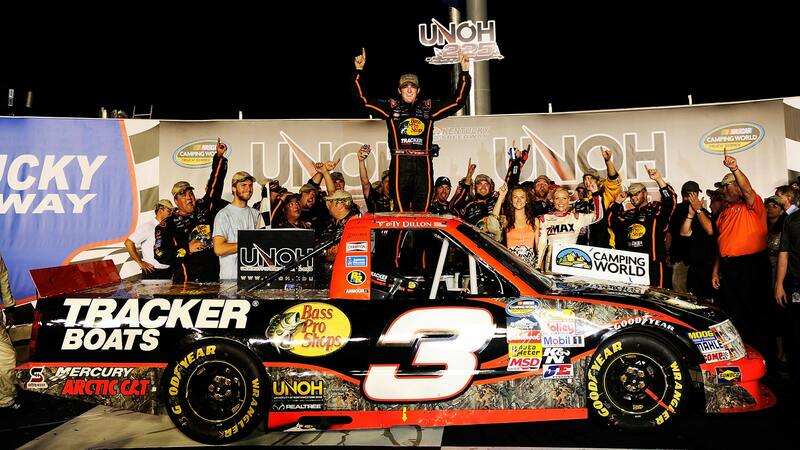 3 Wrangler car to victory lane for RCR during the July Nationwide Series race at Daytona in 2010. 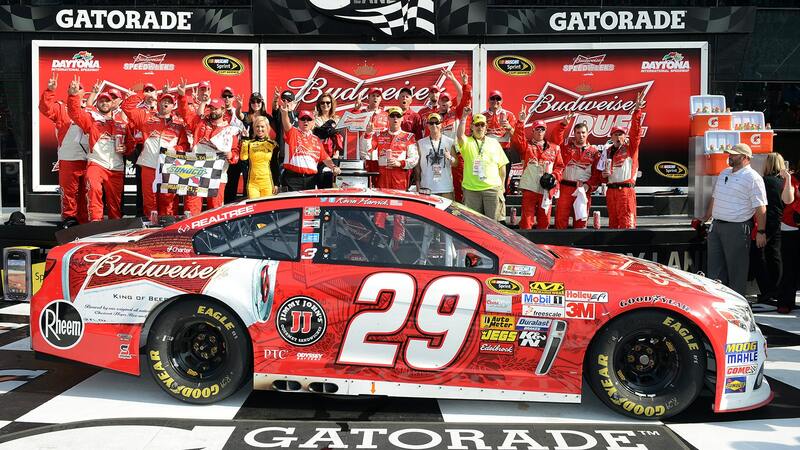 Even Kevin Harvick’s No. 29 car has carried the No. 3 on the B-post since it’s first race at Rockingham in 2001. What do you think about the No. 3 returning to the Sprint Cup Series? Tell us in the comments below.